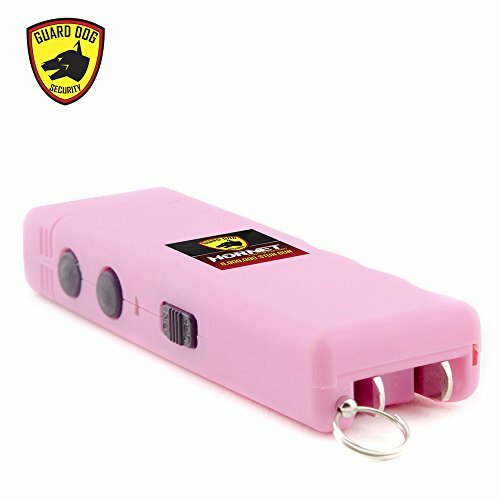 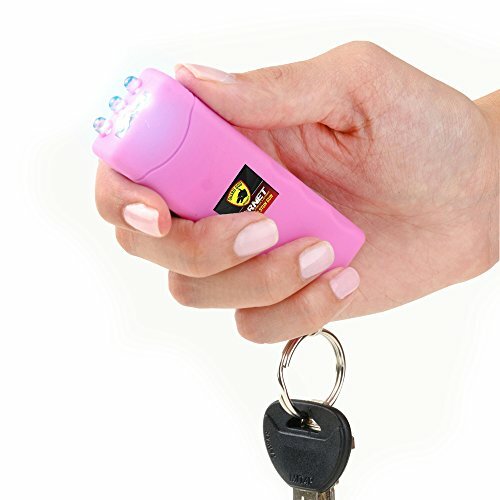 PACKS A POWERFUL PUNCH - The Guard Dog Hornet mini stun gun may be small enough to conceal in a hand but don't let the size fool you. 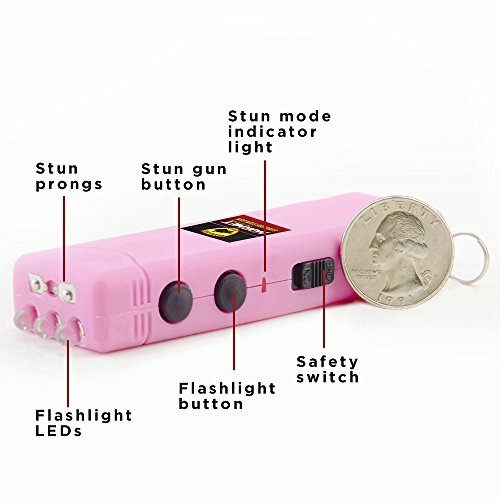 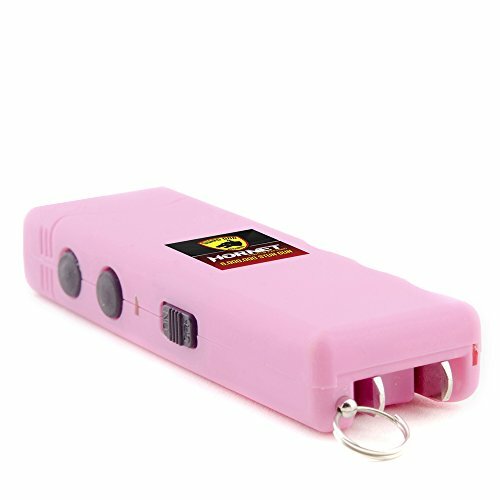 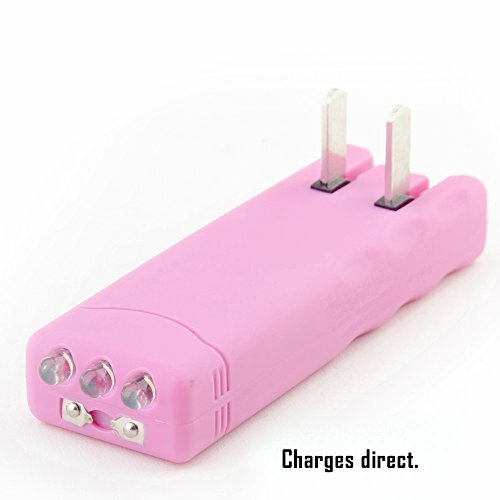 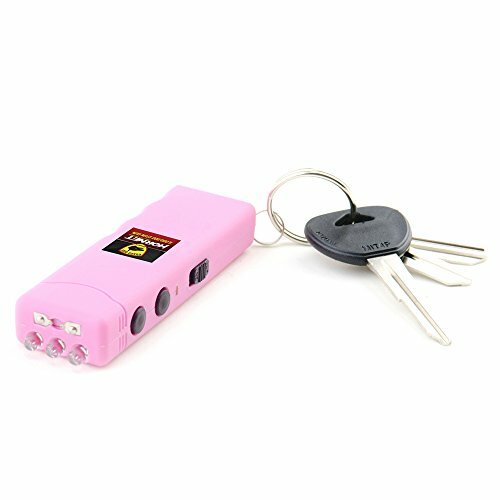 This little stun gun features a 6 million volt and 3.6 milliamp zap that will stop any attacker. 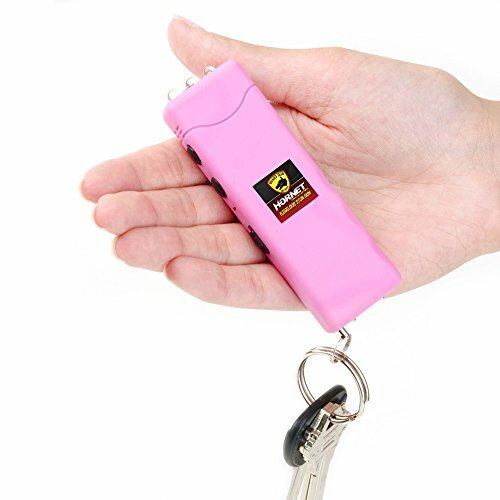 a powerful 6,000,000 volt punch that can stop anyone on their tracks. 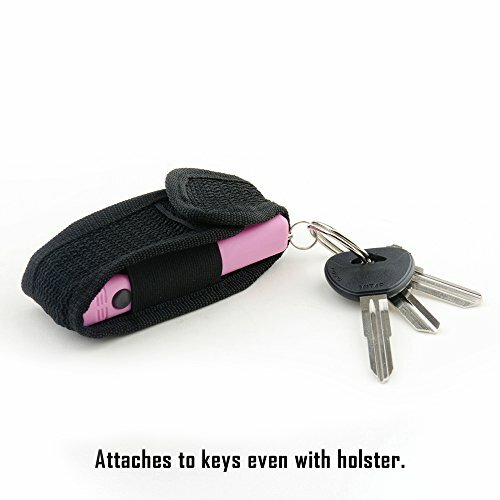 Try it now and protect yourself.